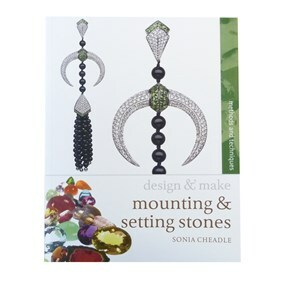 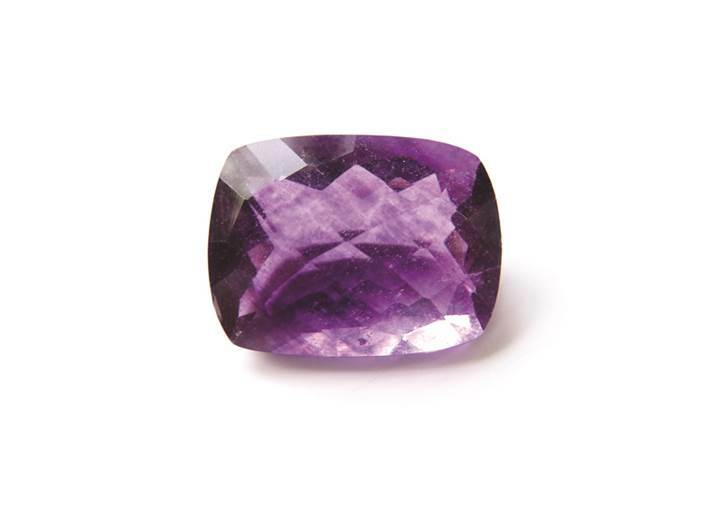 This is a stunning stone! 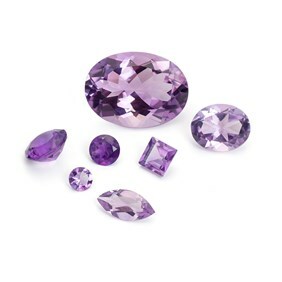 Lovely, bright purple colour with a subtle pink tone and natural inclusions. 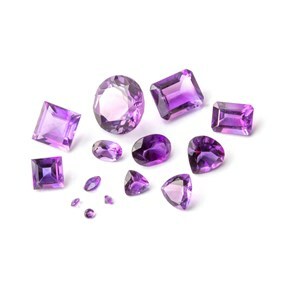 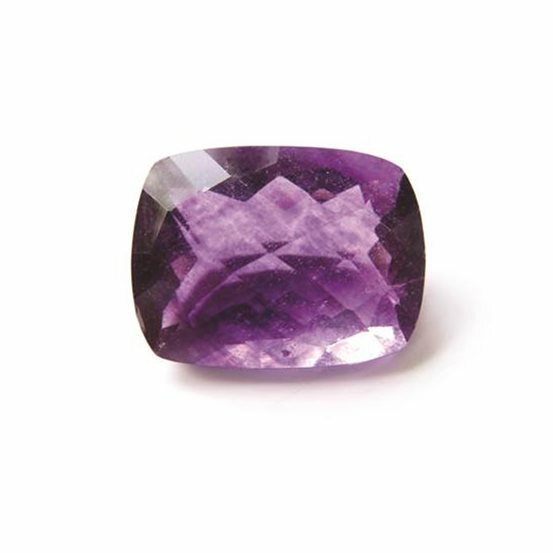 Flourite is quite a soft stone with a hardness of 4 on the Mohs scale, so care must be taken when setting.